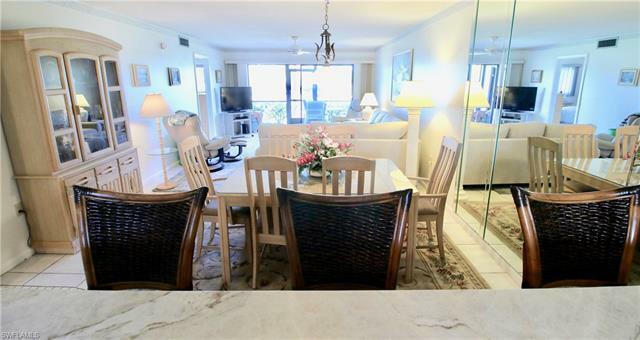 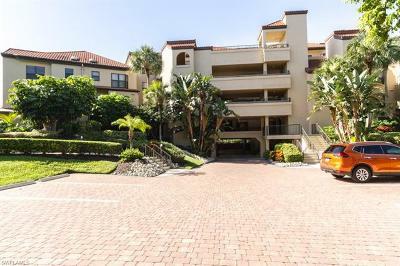 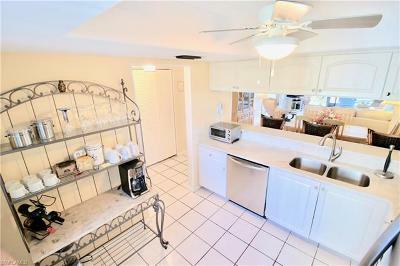 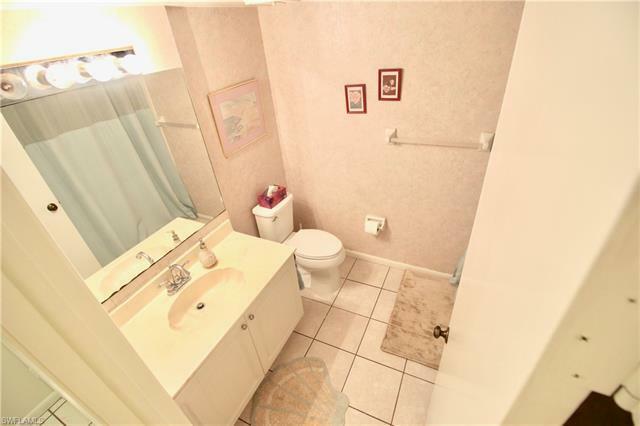 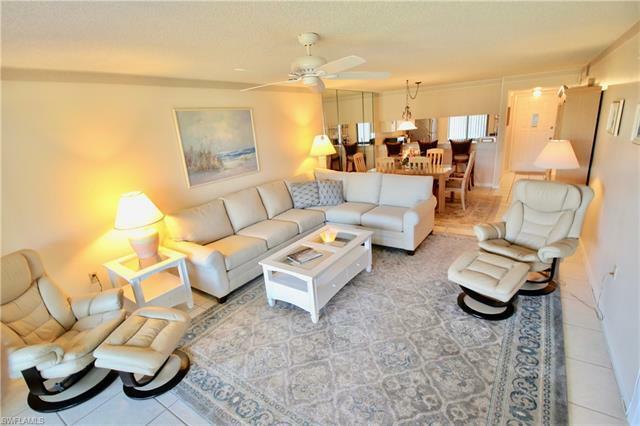 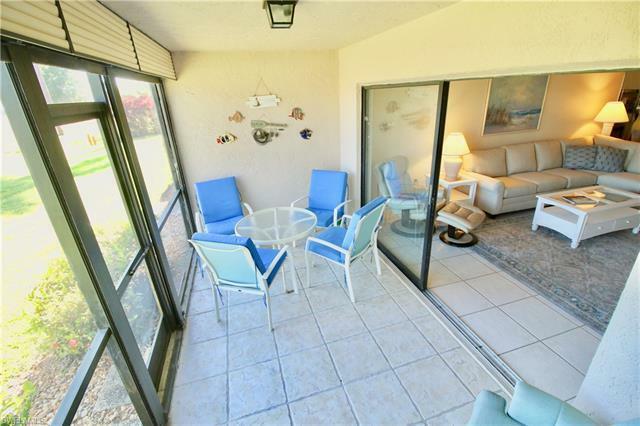 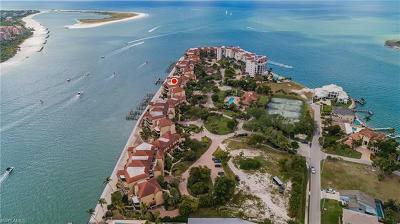 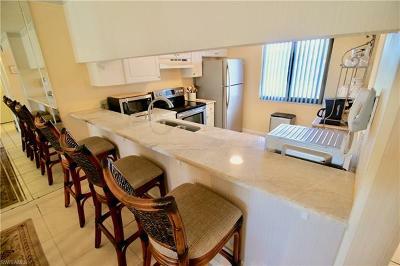 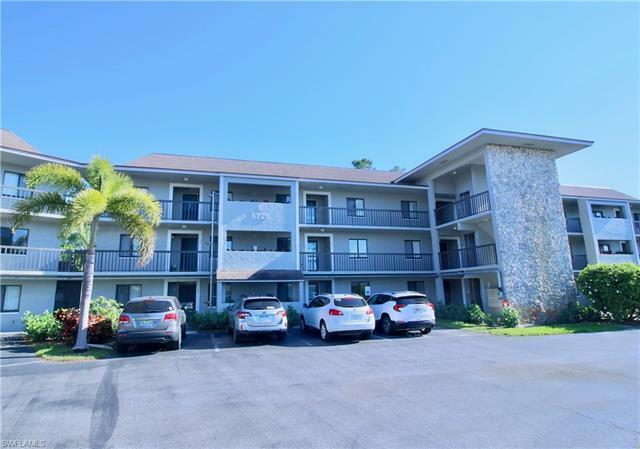 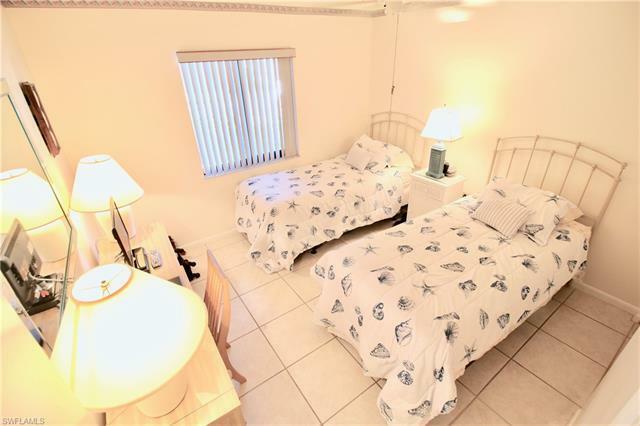 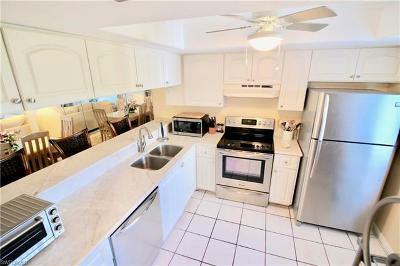 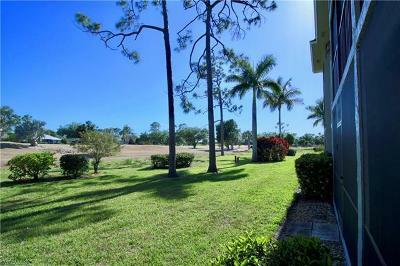 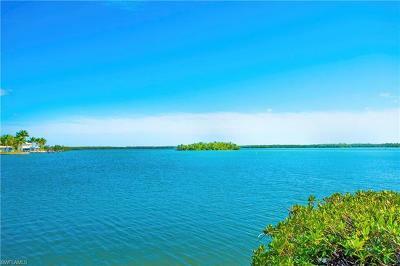 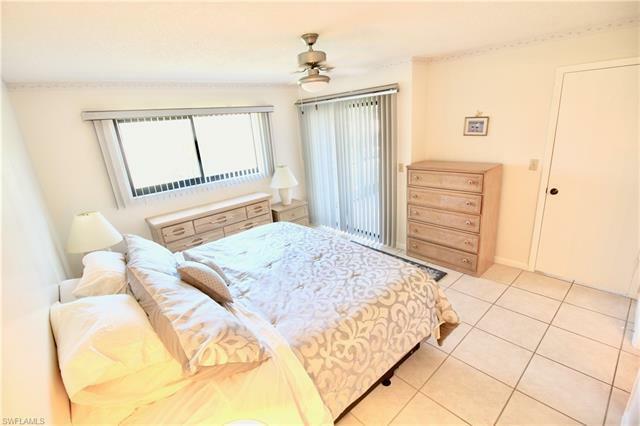 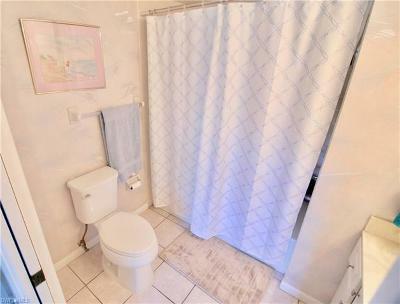 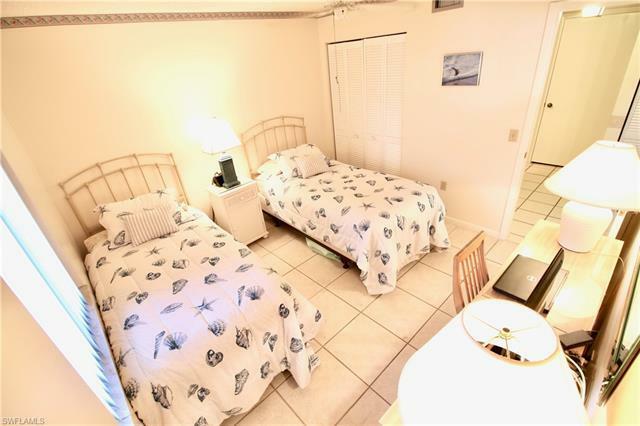 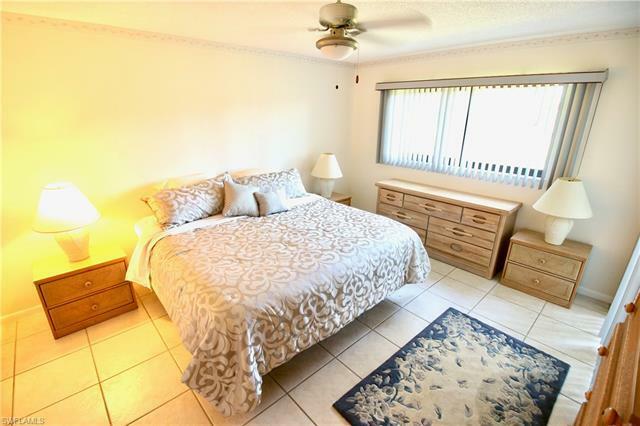 Perfect opportunity to own a beautiful condo just minutes from 5th AVE S and Naples famous white sandy beaches. 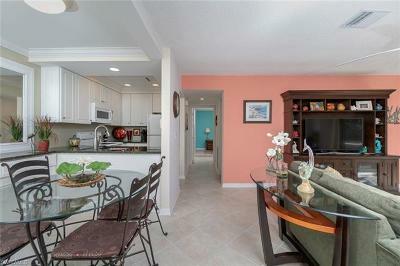 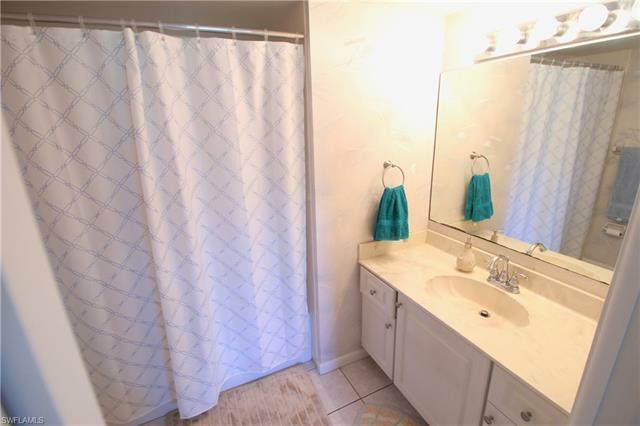 This recently updated condo is a rare find which includes a renovated kitchen, and fresh paint throughout the home. 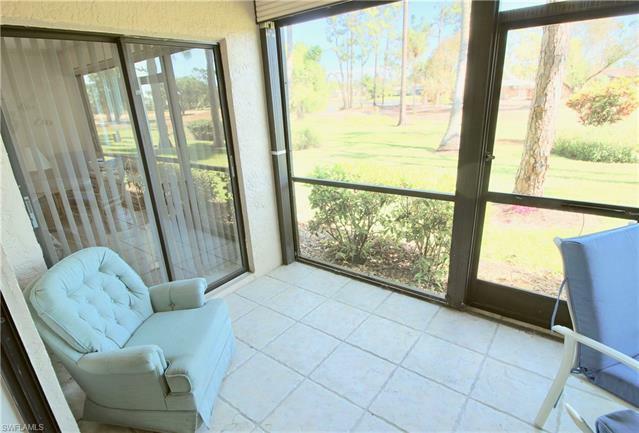 This highly desirable first floor unit has easy access and beautiful golf course views without a mandatory golf course fee that is usually associated with such views. 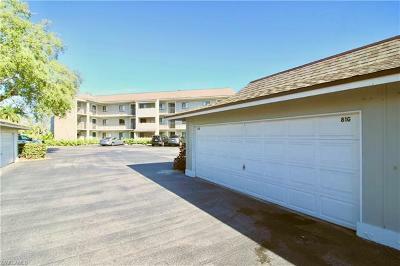 This unit also features a highly desirable 1 car enclosed garage with the added benefit of extra storage space within. Whether you are looking for a full-time residence or looking to escape the cold for half the year, this updated and conveniently located updated move in ready condo would be a perfect fit for you.